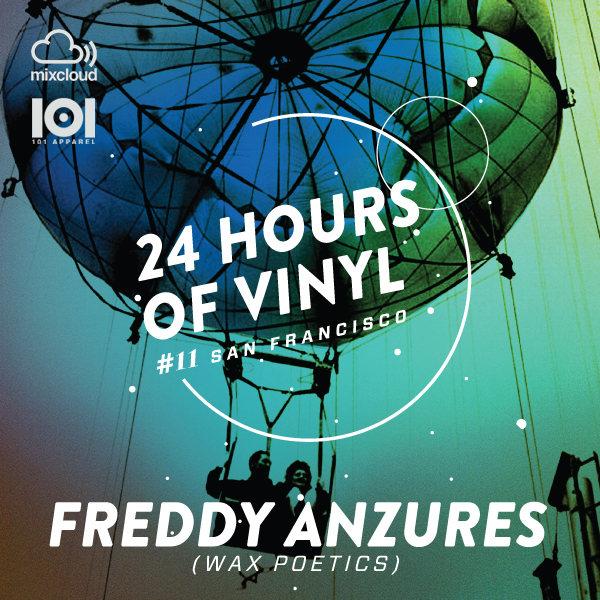 One of our favorite sets for the latest editions of 24HOV came from SF’s Freddy Anzures who is known to be one of the city’s finest record diggers (he’s part of the Sweater Funk crew) but also happens to be the Creative Director at Wax Poetics. Oh, and his main job happens to be at Apple. Not a bad combination of gigs! Freddy stepped in with about eight hours to go in the marathon and delivered a killer set, right when we needed it! Track after track had us running to the booth with a pad and a pen to ask for track IDs. 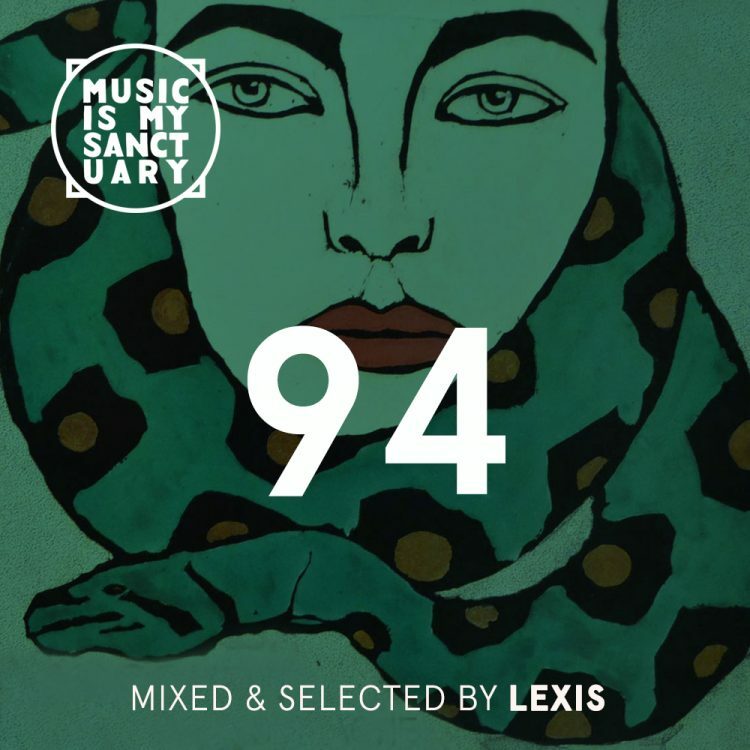 FRED EVERYTHING "24 HOV San Francisco"